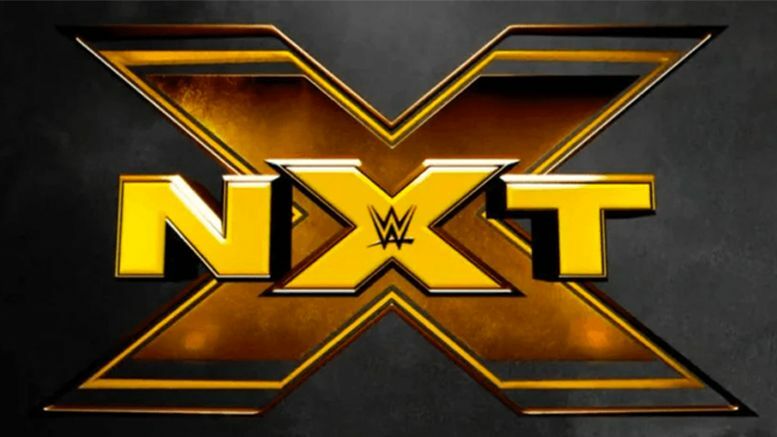 A major title change went down at tonight’s NXT taping at Full Sail University. If you don’t want to know what happened, now’s the time to click the “X” and close your browser. In what was described as a fantastic match, Tommaso Ciampa defeated Aleister Black to win the NXT Championship. Pictures from the event show Johnny Gargano interfering in the bout. Ciampa eventually tossed his old tag partner out of the ring and hit Black with his finisher to earn the big victory. It now appears the third chapter of the Gargano-Ciampa feud will feature the NXT Championship. Check out photos from the taping below.